Status: This project is under construction. Dam It provides a great overview of some of the problems with hydroelectric. 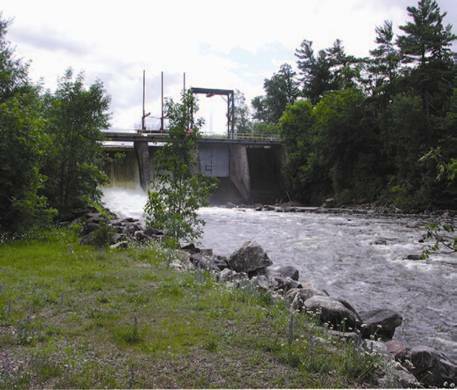 Dam It was created by three Grade 12 students from Kapuskasing District High School, as a school Science Project. This film illustrates the effects of hydroelectric dams and climate change on the Kapuskasing River. Ontario Rivers Alliance (ORA) is a Not-for-Profit grassroots organization with a focus on healthy river ecosystems all across Ontario. ORA members represent numerous organizations such as the Vermilion River Stewardship, French River Delta Association, CPAWS-Ottawa Valley, Whitewater Ontario, Mississippi Riverwatchers, along with many other stewardships, associations, and private and First Nations citizens, who have come together to ensure the rash of waterpower proposals currently going through the approvals process are environmentally, economically and socially sustainable. We all want Green Energy, but let’s ensure it is truly Green, and not the “Green-washed” version that is being proposed for many Ontario rivers. Let’s ensure that efficiencies and upgrades are made to existing hydroelectric dams before new ones are built. 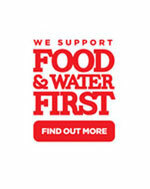 Let’s ensure fish passage and fish friendly turbines are installed. Climate change is upon us, and WATER is quickly becoming our gravest concern. Let’s ensure river developments take into account the best advice of climate scientists, and are sustainable for many years to come. So What’s the Dam Problem? 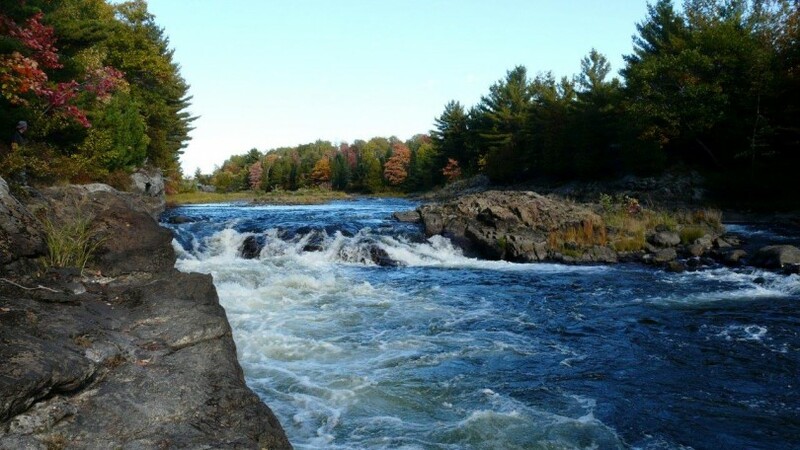 Ontario rivers are being placed at risk by a rash of over 45 hydroelectric proposals that have been awarded FIT Contracts, and are moving through the permitting and approvals process. The Green Energy Act with its accompanying FIT Program is the only thing that has made many of these rivers feasible for waterpower development. The proponent can’t be told to stand down, and gets paid a 50% bonus for whatever power they can generate – with a 50% bonus to produce power during peak demand. This encourages developers to maximize power at the expense of the environment and public health and safety. Ontario Rivers are in trouble because our government has put the developer in charge of the Environmental Assessment process, instead of the MOE and MNR, and there is no possibility of a “no outcome” – effectively placing the FOX in charge of the chicken coop! Hydroelectric is not “Green” when river flow is held back in head ponds – it is in fact “Dirty Energy”. Warming of water – sound like a recipe for more algae?